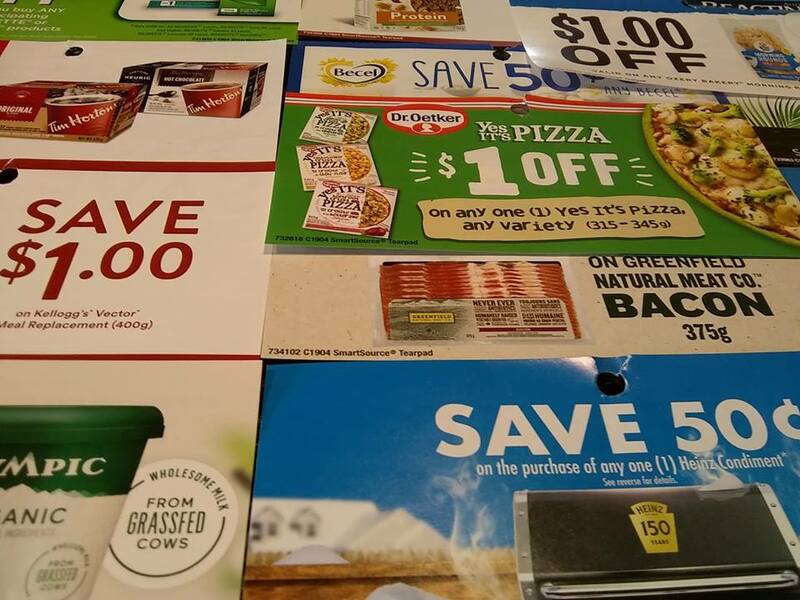 New April SmartSource Tear Pad Coupons Found! 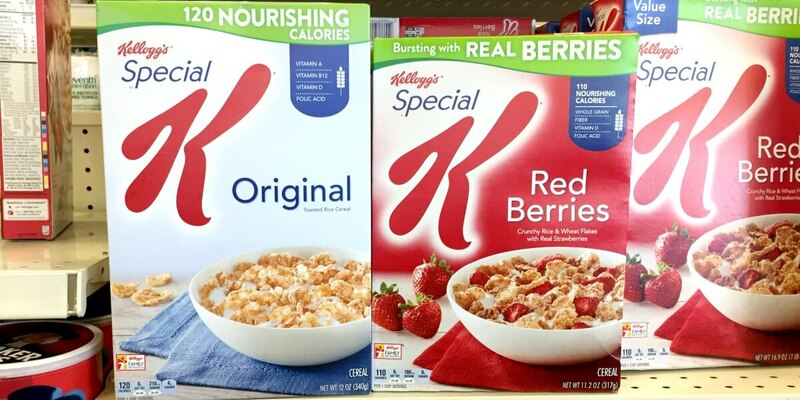 Giant: Kellogg’s Special K Cereal ONLY $0.99 Each Starting 4/5! 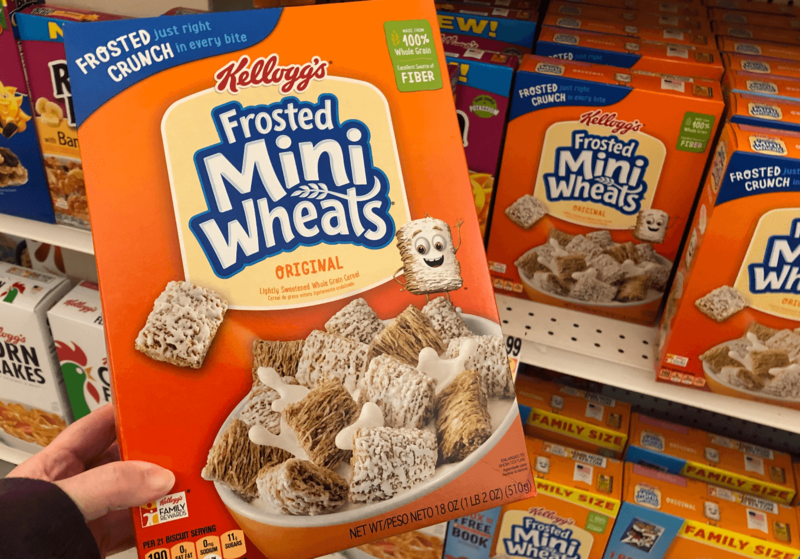 Giant: Kellogg’s Eggo Waffles Just $1.50 Each Thru 3/28! 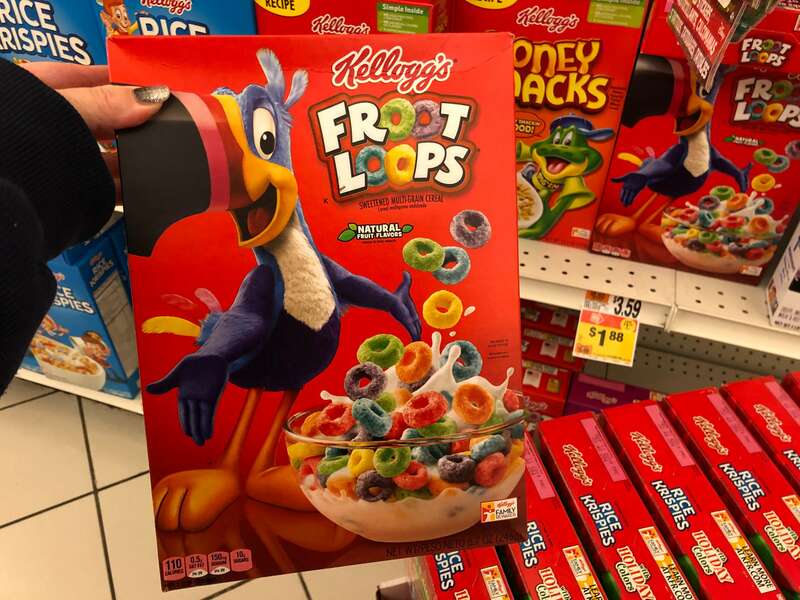 Another great deal at ShopRite this week! 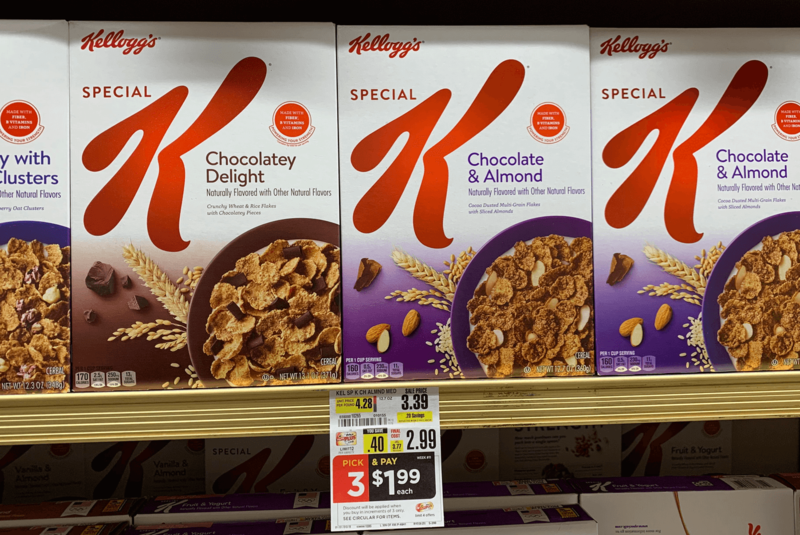 Through 3/23,, ShopRite has a Pick 3 Pay $1.99 each on select Kellogg’ Cereals, included in the offer are: Special K, Frosted Mini Wheats, Raisin Bran, Apple Strawberry Raisin Bran, Cocoa Krispies, Strawberry Rice Krispies, Frosted Flakes, Honey Nut Frosted Flakes, Apple Jacks, Froot Loops, Wild Berry Froot... Read More Read more about Kellogg’s Special K, Frosted Mini Wheats & Raisin Bran Cereals as Low as $0.32 at ShopRite! 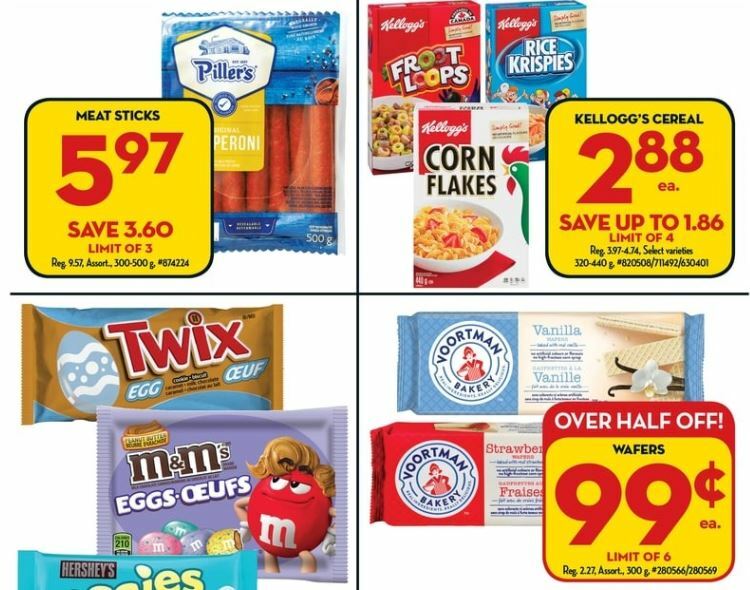 New $1/3 Kellogg’s Pop-Tarts Toaster Pastries Coupon & Deals! 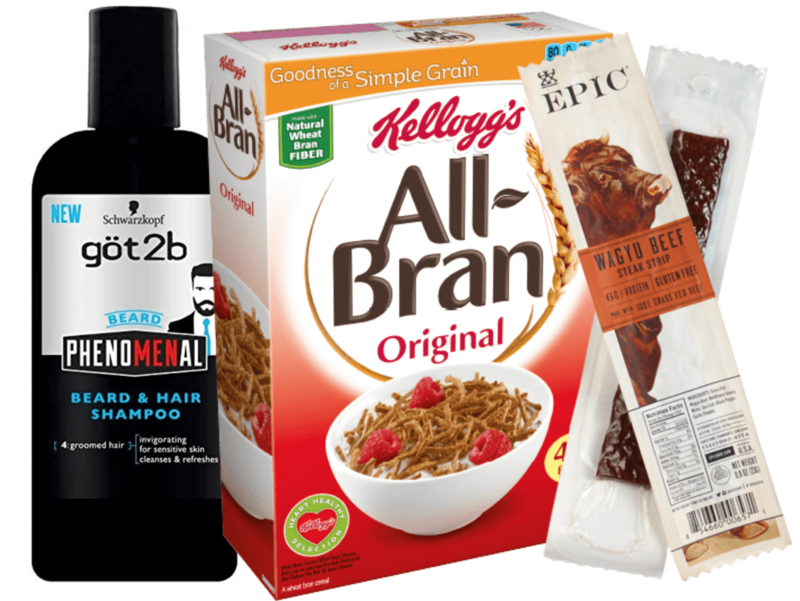 PopTarts Coupon March 2019 – There is a new Kellogg’s Coupon available to print. 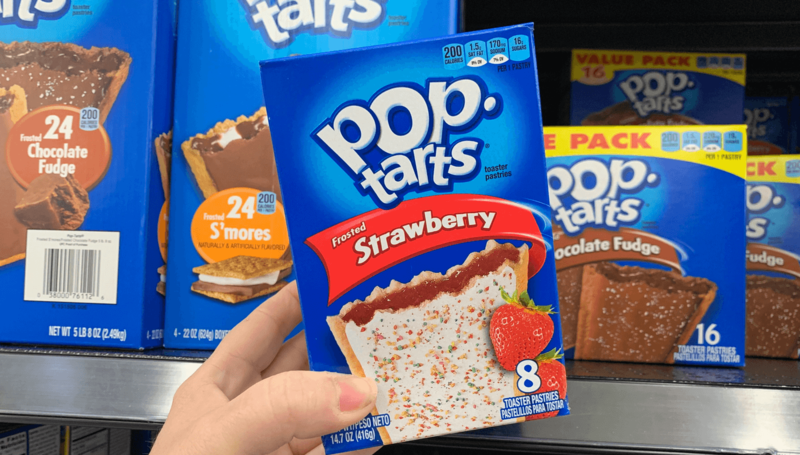 The coupon is for $1.00 on any THREE Pop-Tarts Toaster Pastries Print Pop-Tarts Toaster Pastries Coupon Through 3/23, Rite Aid has the Kellogg’s Pop Tarts on sale for $1.97 making them $1.64 each after the coupon when you buy 3. 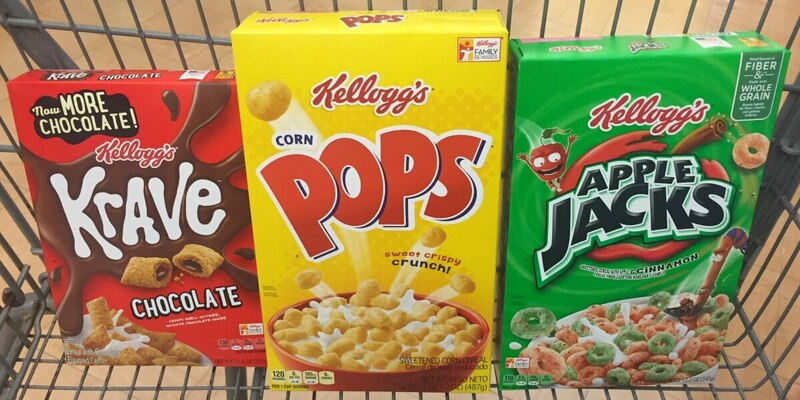 Just... Read More Read more about New $1/3 Kellogg’s Pop-Tarts Toaster Pastries Coupon & Deals!